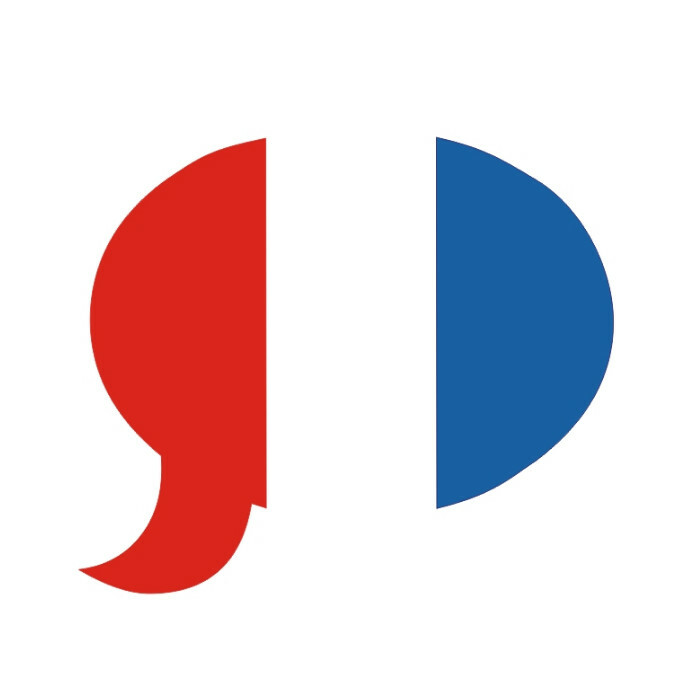 If you are stuck wondering how to pronounce a word, think to look it up in the online Larousse dictionary which has clear French audiofiles with native speakers. Repeat the word out loud several times and you should have it learned in no time! We are getting in the Valentine's day mood here at French Residential! 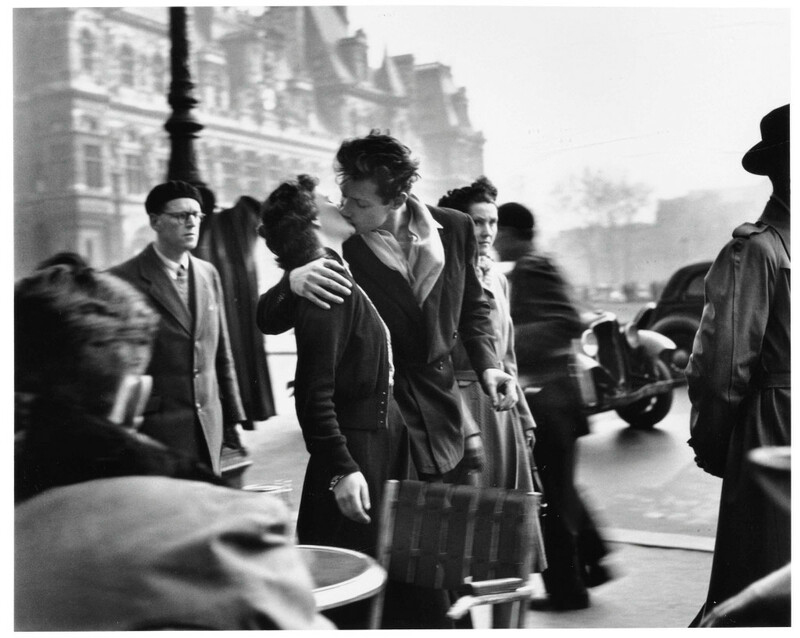 We have a fantastic pair of quality photographic prints by legendary French photographer Robert Doisneau to give away! Arguably Doisneau's most famous photograph and an iconic image of Paris, Le baiser de l'Hôtel de ville and the equally romantic Les amoureux aux poireaux could be yours, for FREE! 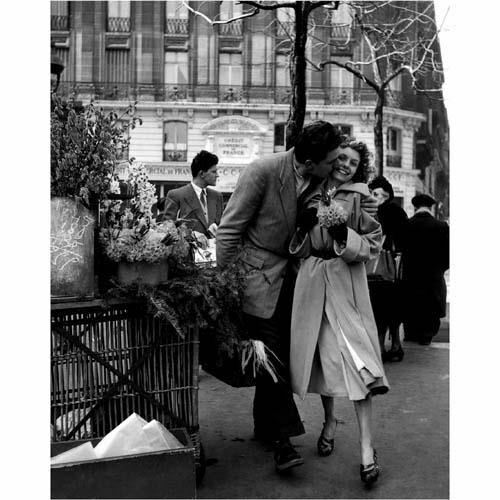 These classic French images will add a touch of je ne sais quoi to any interior and give you a romantic frisson for many years to come! To enter is easy: you must like our Facebook page and share the competition post. Double your chances by mentioning a friend's name in the comments. 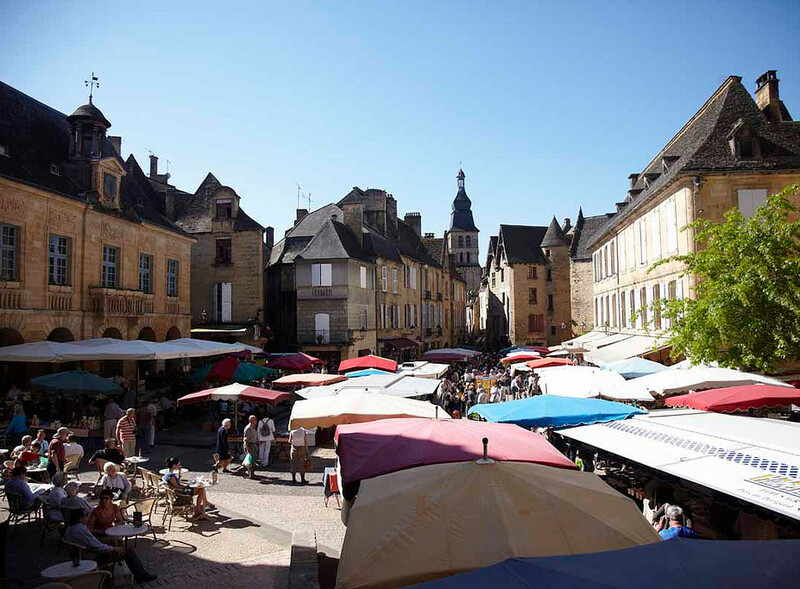 Here at the school we've been preparing some new outings, including one to Sarlat, 30 minutes from Gourdon. One of the Dordogne's must see sites, our visit will send you on a trail around the town using a set of clues. You'll need to use everything you've been learning in order to get to the end, where a well-earned drink will be waiting! We just made it to the top 100 French blogs on Feedspot! Since October 2017, our weekly articles have covered learning tips, French culture, cuisine and more. 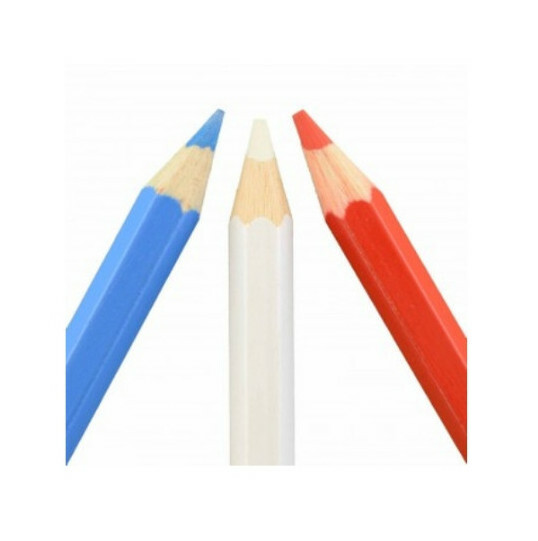 You can find useful links and videos on a range of themes, selected to help you get the most out of your French experience! 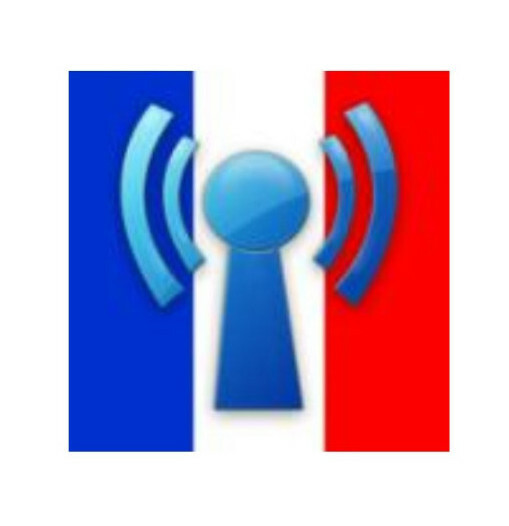 Listen to French radio as much as possible. There are many different channels, so you can be sure to find one that suits you. To get a full list of links to French radio stations streaming online, go to Listenlive.eu. The town of Gourdon is putting in place an official Aire de Valorisation de l'Architecture et du Patrimoine - effectively a protected heritage zone. A 25-month study has just begun, documenting Gourdon's heritage, building by building. This will serve to protect the most interesting and valuable of the town's historic architecture from poorly-judged, unauthorised renovation work, and establish a clearly-defined conservation area. 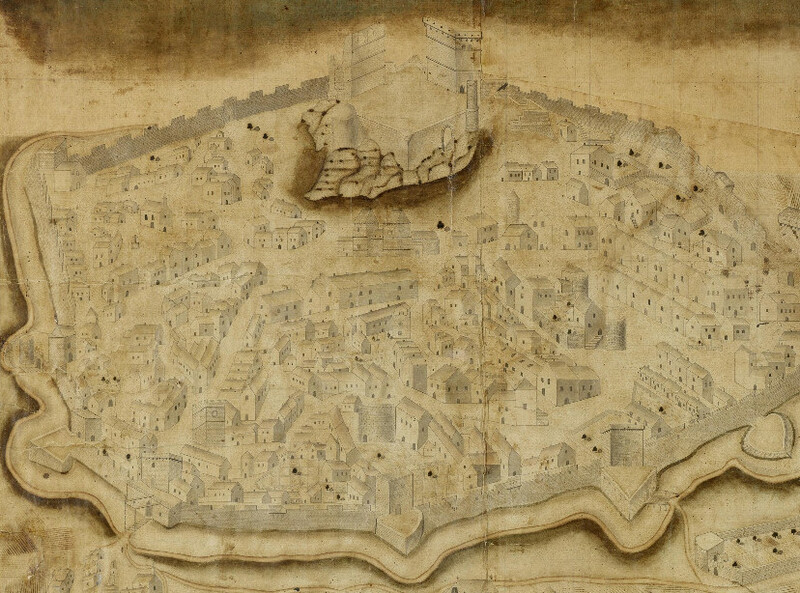 The above plan shows how the medieval town of Gourdon looked at the beginning of the 17th century, before the castle was ordered to be razed to the ground by Louis XIII, in 1619. The townsfolk were quick to re-use the castle's stones to build new houses and even today, as you wander around the historic quarter, you can see architectural features from the castle adorning many of the Gourdon's buildings. 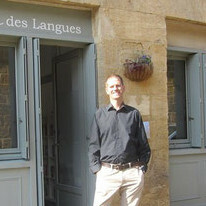 More fascinating history about the town can be seen on a visit to Gourdon's heritage centre in the Maison du Sénéchal. Change the default language of your email account, Facebook, Twitter, and Instagram profiles—even your computer—to French. 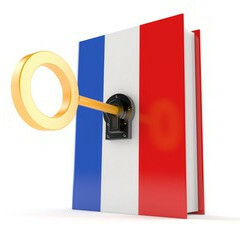 You already know where the buttons are and what they do, now you’re staying connected and practising your French! Take an everyday note-making task and do it in French. This might be a ‘things to do’ list or a shopping list or a reminder to yourself. It doesn’t have to be long, or complex. Just write down a few short sentences every day, and you’ll see your writing skills improving in no time!